Lower Your Medicare Supplement Premium! Stop Overpaying For Your Medicare Supplement Insurance! More than 80% of all seniors on Original Medicare overpay for their Medicare Supplement insurance. In fact, our own experience with seniors across the country show that eight in ten Medicare beneficiaries overpay for the Medicare Supplement plan by between $400 and $1,000 per year. Typically, they are not even aware that they get the exact same plan for less money until they speak to us. 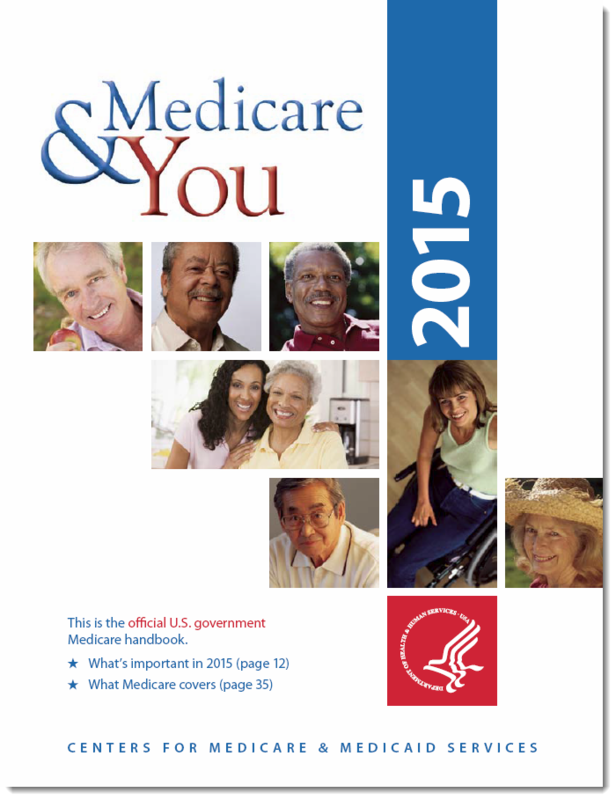 Unlike Medicare Advantage, Medicare Supplement plans are standardized. This means that for each plan type (i.e. Medicare Supplement Plan F, or Plan G or Pan N etc.) the benefits are exactly the same no matter which company offers the policy. However the prices are not standardized. As the Medicare & You handbook points out; “Different insurance companies may charge different premiums for the exact same policy.” While you may be paying $150 for your policy, your neighbor could be paying $115 for the exact same benefits and coverage. Thankfully, shopping for the best value or best price is easy. Simply call us or complete the Medicare Supplement Quote request and we will show you all the rates available to you for the plan you have and which companies offer the best price. People on Original Medicare with a Medicare Supplement policy do not need to wait for Open Season. You can lower your insurance premiums any time of year, several times per year as long as you can pass the basic medical underwriting questions required by your new insurance company. each insurance company has different questions, but typically they will ask if in the past 24 months you have had cancer, stroke or other major medical condition. Don’t be put off by these questions. If there is a possible health issue you fear may be a concern, just ask us. We can often find a company that does not rate or deny based on your information. 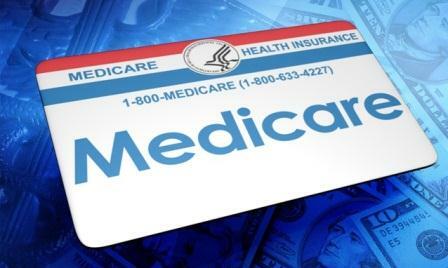 …eight in ten Medicare beneficiaries overpay for the Medicare Supplement plan by between $400 and $1,000 per year. Typically, they are not even aware that they get the exact same plan for less money. We Offer ALL Medicare Supplement Plans! Because we offer all Medicare Supplement plans from all major carriers, we can show you everyone’s price for the exact same plan you have now. As a result, you will either find out how much money you can save, or know you have a good plan. As we mention above, eight in ten people find they can save money without sacrificing benefits. Complete the Medicare Supplement Quote request now and receive the best prices available in your email. Are You New To Medicare or Turning 65 Soon? 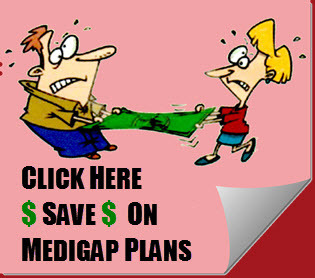 If you are new to Medicare or are turning 65 soon you may wish to check out our sister website MedigapSeminars.org. This website is filled with articles and other information for people wishing to learn more about Medicare and their choices. It’s a service we set up specifically because of the growing demand as 10,000 people turn 65 in this country every day. Through this site we also hold occasional online webinars that discuss everything a person needs to know about Medicare, Social Security and their choices as they approach 65. Did you know that retirement age for Social Security is not 65? Or how you can increase your Social Security income by 38% after age 65? 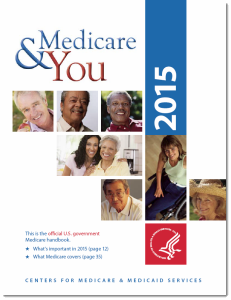 Are you aware of the recent changes in Medicare signed into law in April, 2015? You should because they will impact your Medicare Supplement prices if you are in the wrong plan. We have the answers to these questions and much more at MedigapSeminars.org. May qualify for a household discount. Person #1 - If yes, we will call you for more information. in the past 24 months have you had preexisting health conditions ? Person #2 - if yes, we will call you for more information. We will email your quote. We may call to confirm receipt of email. 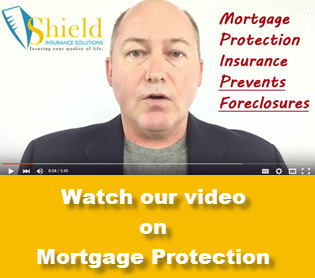 Mortgage protection insurance, Living benefit life insurance, shop life insurance quote, independent insurance agent, life insurance with living benefits, Jupiter Florida, Palm Beach Gardens Florida, West Palm Beach, South Florida, life insurance quote Palm Beach Jupiter Florida, Sarasota Florida, Tallahassee, Miami, Broward, Port Saint Lucie, Fort Meyers, Tequesta Florida, insurance quote comparison.